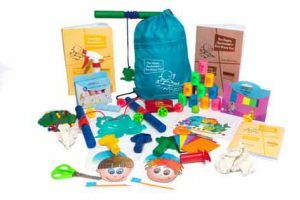 This is the ultimate Grade R Fine Motor and Pre-Handwriting Bundle – everything you will need to assist in preparing your child’s pre writing skills for the fine motor and handwriting demands of Grade 1. This Bumper Bundle, while guaranteeing hours of fun with your child, is the ultimate Grade R package. 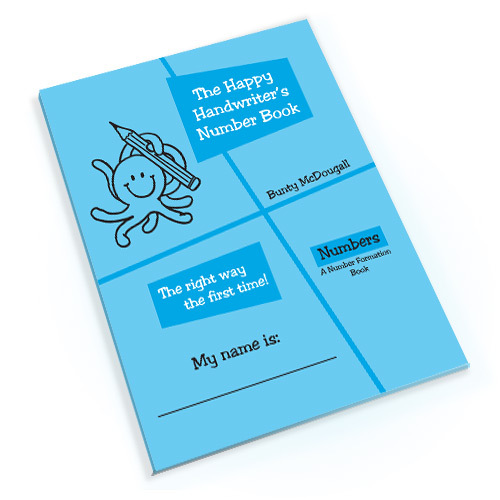 The Grade R Fine Motor and Handwriting Guide will walk you through the process to follow to prepare your child for pre writing skills. 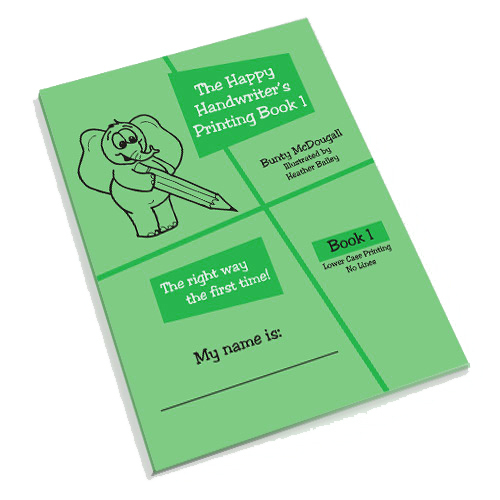 With these foundations in place you are guided through the process of letter formation to ensure you child knows and has internalised the critical foundations for letter formation for handwriting. 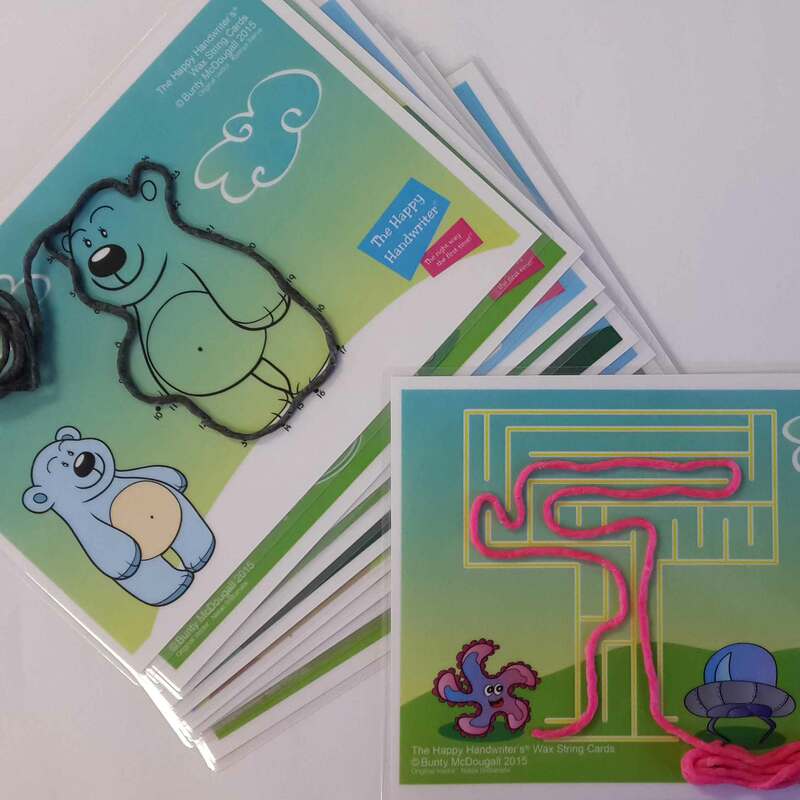 The Fine Motor Fun kit, along with its detailed parent guide, provides plenty of fun activities which target the forearm and wrist positions, along with the development of the hand muscles and movement patterns.The Jumbo Tweezer Activity Pack includes the best tweezers I have encountered in almost 30 years of trying them out! Use them to pick up the sea animals and dinosaurs and save a pair for the kitchen where picking up tasty treats will be the ultimate motivation! 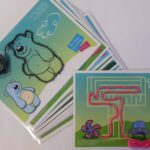 The Wikki Stix and amazing Activity Cards are the ultimate motivation for engaging in the fine manipulative work our children so desperately need in this technological age of swiping and pointing. Get stuck in as a family – everyone will love them! The Assorted Pencil Grip Pack will allow you to try out the different grips with your child to find the best one for them. Do consider investing in one for each of their twisty crayons once you know which is the best fit for them. This ensures every time they pick up their twisty crayon, they do so with the correct grip which will assist in establishing it in the correct pattern. With the motor foundations in place you will be ready to start exploring the letter and number formations. Your Bumper Bundle has plenty of activities to not only ensure letter formations are correctly established, provides the sensory and kinetic input that will ensure letter formation patterns are correctly laid down, but also to provide a wide range of options from building letters, tracing them with a texture board and forming them on the MagnaDoodle. This will keep your pre-schooler happily engaged with pre writing skills while preparing for Grade 1. 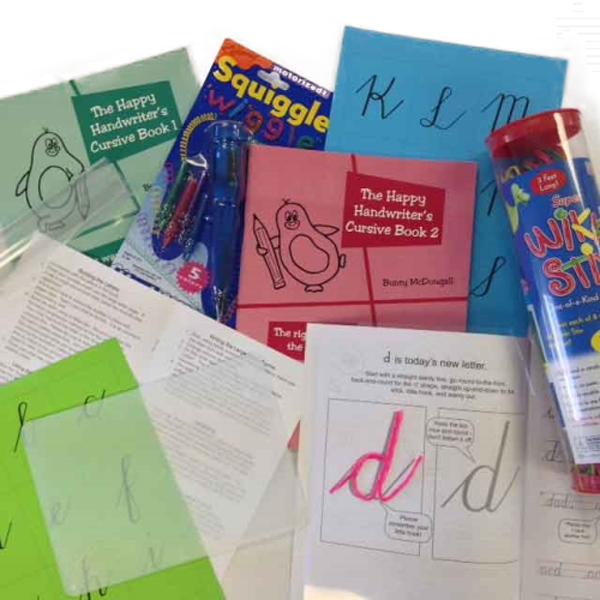 There is nothing more you need – buy this Grade R Fine Motor and Pre-Handwriting Bumper Bundle and get stuck in today!